Letitia A. Stevenson, REALTOR® - Licensed in Three (3) States: Delaware, Pennsylvania and Maryland. As a professional who is client-focused and results-oriented, Letitia embraces a fundamental business philosophy of building long-term relationships through creating the most positive client experience throughout each transaction and beyond. She offers advice and guidance to help clients successfully navigate through the entire process. With commitment to service and discretion, Letitia works closely with clients to understand their priorities and goals, identify opportunities and challenges, and implement strategies to achieve the best possible results. Letitia is dedicated to providing the finest level of service, with the care, competence and commitment you deserve. If you (or someone you know) have any real estate questions or you seek professional agent representation, please Contact Letitia. Whether buying, selling, or just curious to learn more, Letitia is here to assist. Professional negotiation skills are a must for all real estate agents helping home buyers and sellers, especially in the current market. 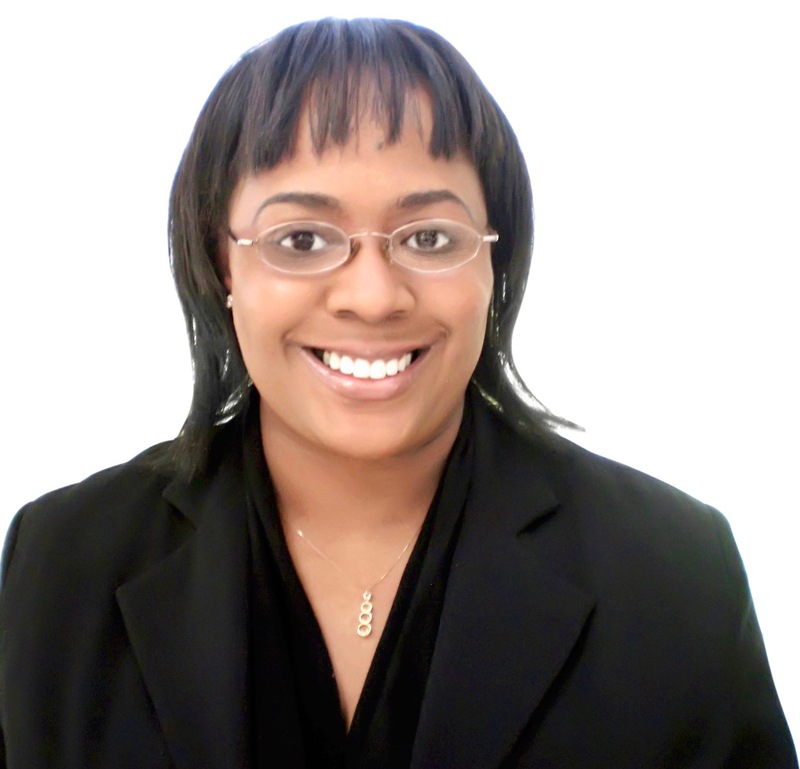 As a Certified Negotiation Expert (CNE®), Letitia understands how to negotiate effectively. She has the right attutude and uses proven negotiation techniques to help her clients achieve their goals. Please Contact Letitia to assist you in obtaining maximum results for the sale or purcahse of your home. For more information, please Contact Letitia.